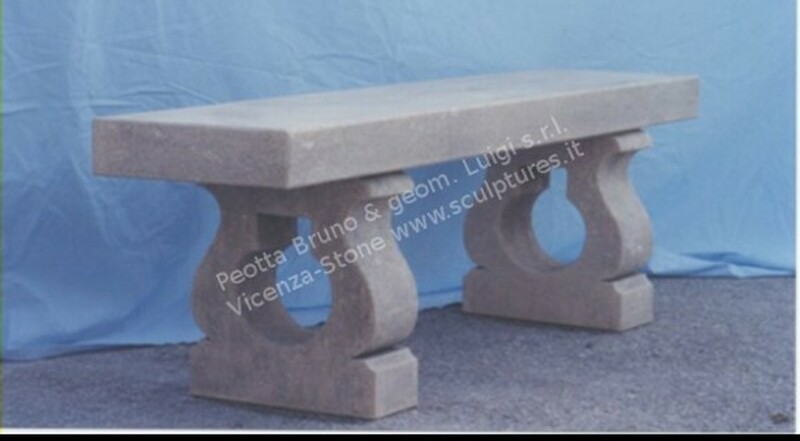 A simple straight stone bench with base carved with hole. Simple top with a minimal modern style. Straight bench hand carved by our artisans.